Free Comic Book Day 2017 falls on Saturday the 6th of May. 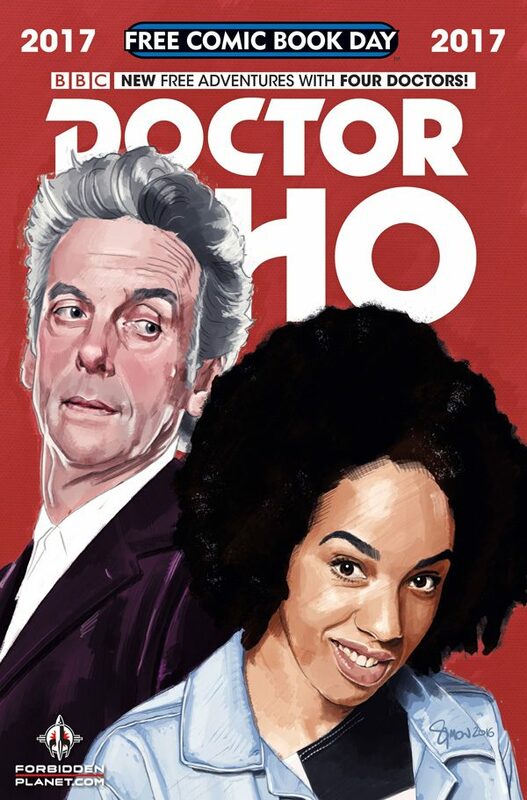 I was lucky enough to produce the Titan Comics’ Forbidden Planet exclusive cover featuring the Doctor and new companion Bill. If you find yourself around Covent Garden on the day I shall be signing copies at the Forbidden Planet Flagship store on Shaftsbury Avenue.